The ability to master special moves makes the difference between hitting the jackpot and earning a few bucks. Poker set-mining is so far the best beginner strategy that will get you making some real monies in No-Limit Texas Hold’em. 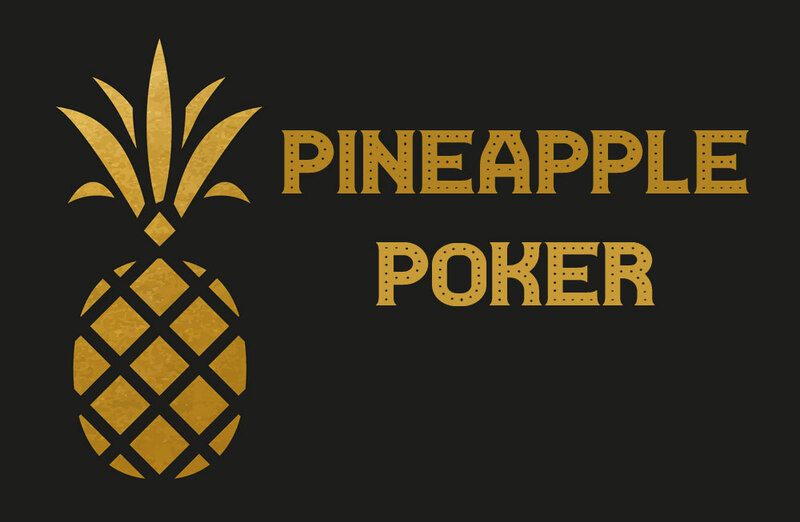 It is pretty straightforward and allows you to play low and pocket pairs with the aim of flopping a set. Simply put, poker set-mining is a method that allows poker fans to play pocket pairs to hit a set. Players are familiar with the perks that come with hitting a set- owning a strong equity against a range of hands on most flops. Hitting a set also allows players to call a small raise before the flop to win huge jackpots when they flop three of a kind. The strategy is effective because three of a kind makes the best hand on the flop and grants you an opportunity of playing the best hand. Sets are also very discrete, allowing you to win big prizes against two-pair, strong stop-pair and premium pocket pairs. 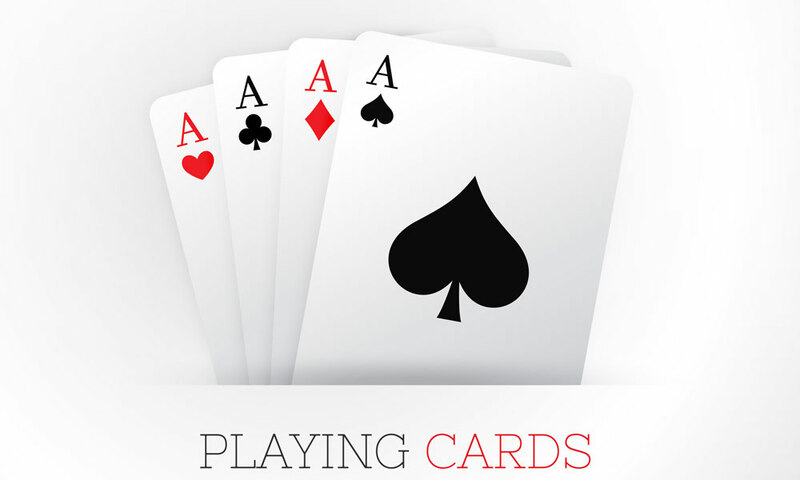 Without hitting a set, your chances of winning low pocket pairs are reduced; any flop will be bad for your hand. It explains most winning players’ habit of not calling a preflop bet using a low pocket pair to protect its equity. Seasoned players will first try to hit a set before playing for stacks. The secret to using this strategy effectively is to know when to use it. 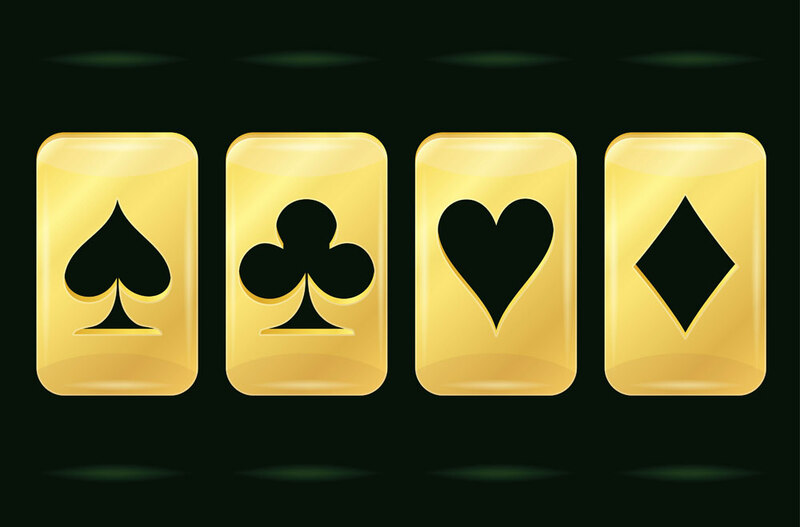 Set-mining works perfectly in deep-stacked Texas Hold’em game, tournaments and cash games. Note that the odds of hitting a set are estimated to be 7.5:1. Thus, you need to expect to make a greater profit than the odds to hit a set or even win a hand. The expected profit is also referred to as implied odds. For example, an opponent who is likely to pay you off may open to 20 GBP pre-flop with 200 GBP left in his stack. In this case the implied odds are one out of ten, which means you have to place 20 to win 200. The odds will allow you to make a correct call to hit a set. 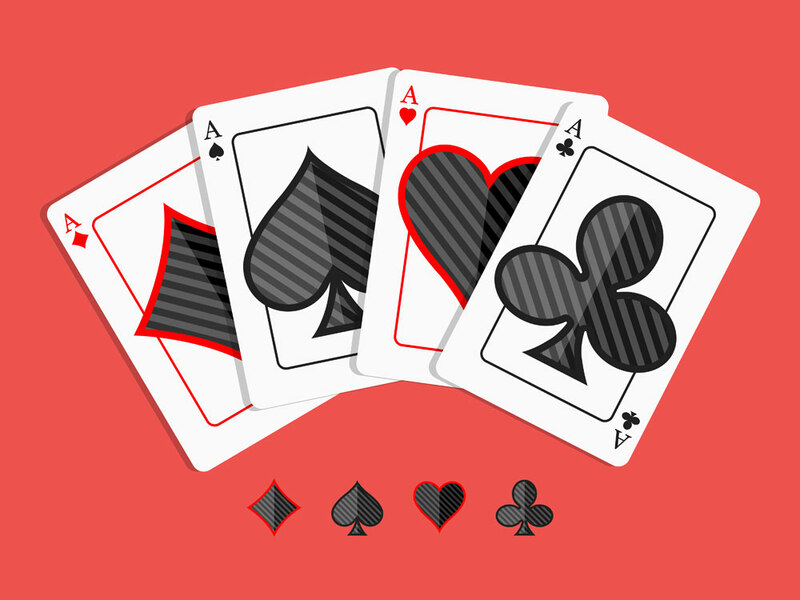 Lots of variables affect the outcome of playing a hand- your opponents’ skills, range and board texture-make it difficult to estimate the implied odds accurately. Even when your opponent always has more than eight times the amount you need, it’s highly unlikely you will hit a set every time. Poker set-mining is more effective when you are in position. It is because you get to see what the other player is doing before making a decision that allows you to win more monies and hitting a set. Calling out of position means you are calling from a big or small blind, which makes your range easy to define. As such, calling from a small blind should be low and restricted. Players calling from a big blind, on the other hand, require a wider range but still restricted. In the event of hitting a hand and playing additional monies, it allows your opponent to estimate your range and slow you down using a strong hand. Aggressive players are more likely to put their monies with a wider range, which grants opponents better implied odds for paying a preflop and flop a set. However, players should avoid calling when there are a few aggressive players left to act. Such a scenario will see aggressive players putting in another raise, which forces you to fold when you have a low pocket pair. It means players should estimate higher implied odds when calling with low poker pairs pre-flop, be in position and play against a weak opponent with an incredibly tight range. If it’s not possible, they should look for implied odds of at least 20:1 to make a call.